« Meatless Monday: Meatless Meatballs! 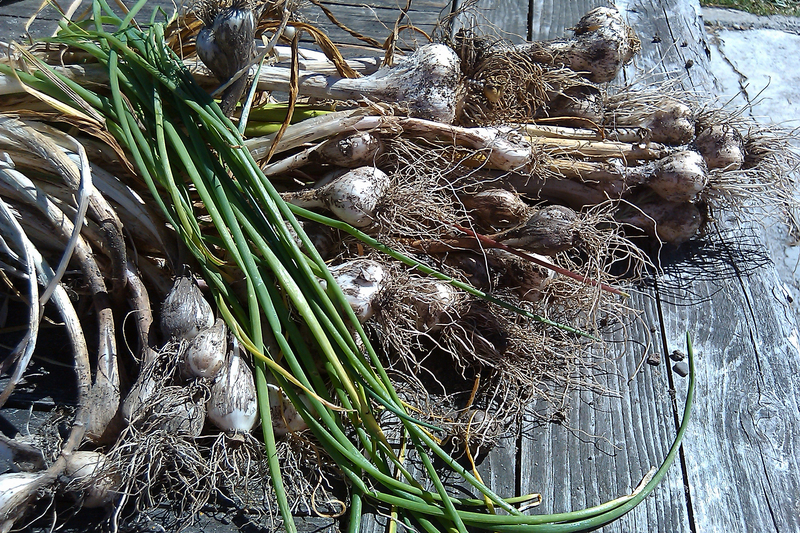 Judy, a dear friend of ours, recently gifted us with a sackful of fresh morel mushrooms that her son had harvested from the forest, as well as an arm-load of freshly-harvested garlic from her garden. Faced with the combination of morels and garlic, and deciding to splurge and make something on the more decadent side of life, I opted for Po’Boys. H wanted her sandwich on a traditional soft hoagie bun [pictured above], whereas I opted for a whole grain bun [pictured below]. Either way, these little gems resting atop a very garlicky sauce were so good! Thank you Judy for your kindness, we enjoyed the treat thoroughly. We added the traditional slices of heirloom tomatoes and butter lettuce to the sandwiches to round them out. Combine the flax seed with the water in a blender and pulse until foamy. Pour into a bowl. Add brown rice flour to a bowl and mix in 0.5 tsp cajun seasoning. Add panko bread crumbs and 1 T cajun seasoning to a bowl, mix well. 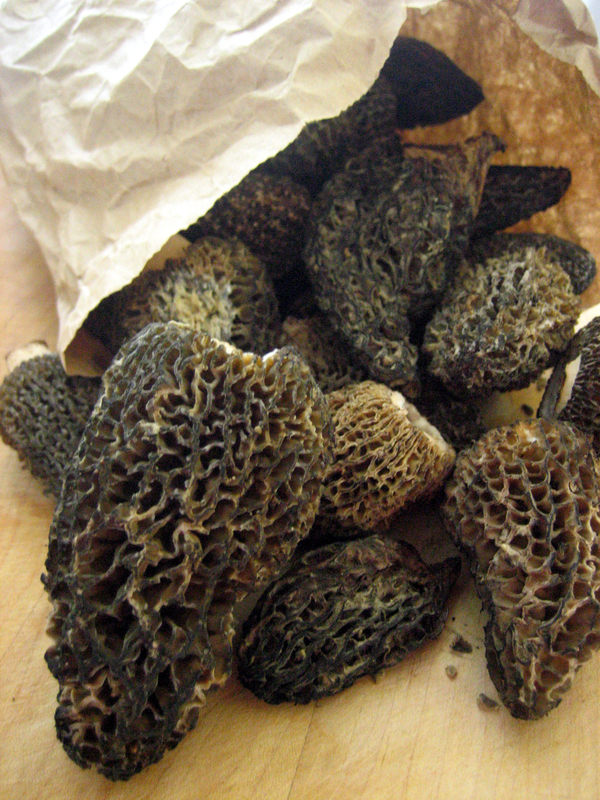 These morels were large in size so I quartered them, otherwise if yours are of a smaller size, I’d halve them. Toss them lightly in some brown rice flour, shaking off the excess and then dredge them in the flax wash. 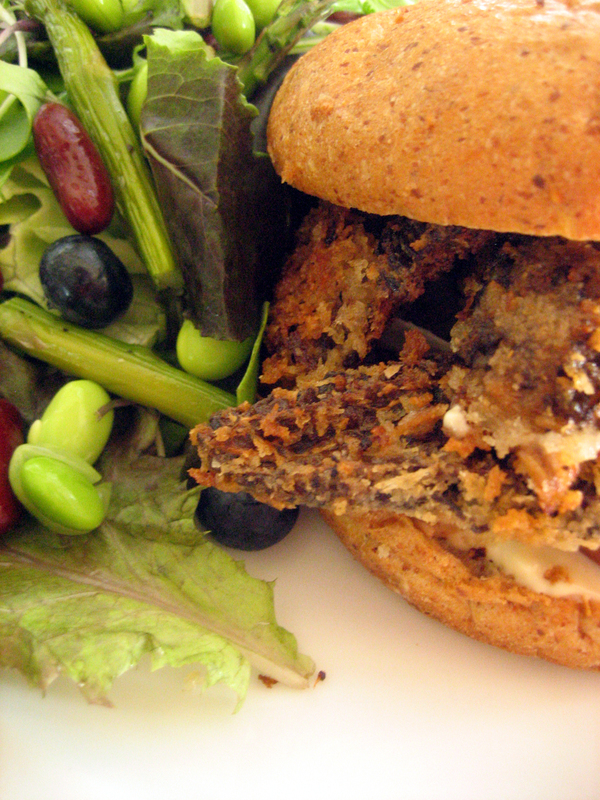 Allow excess flax wash to drip off before coating them with the seasoned panko bread crumbs. Place into a pan of hot oil. Cook until browned on both sides. Salt lightly after transfering to a paper towel-lined plate. This Aioli is less caloric than the standard. I used tofu to eliminate a great deal of the fat. Add the tofu, olive oil, garlic, mustard and lemon juice to a blender. Pulse until well combined. Add the non-dairy milk until you acheive the consistency you wish. Season with salt and pepper. Sadly, I have no morels. Depressing, I know. 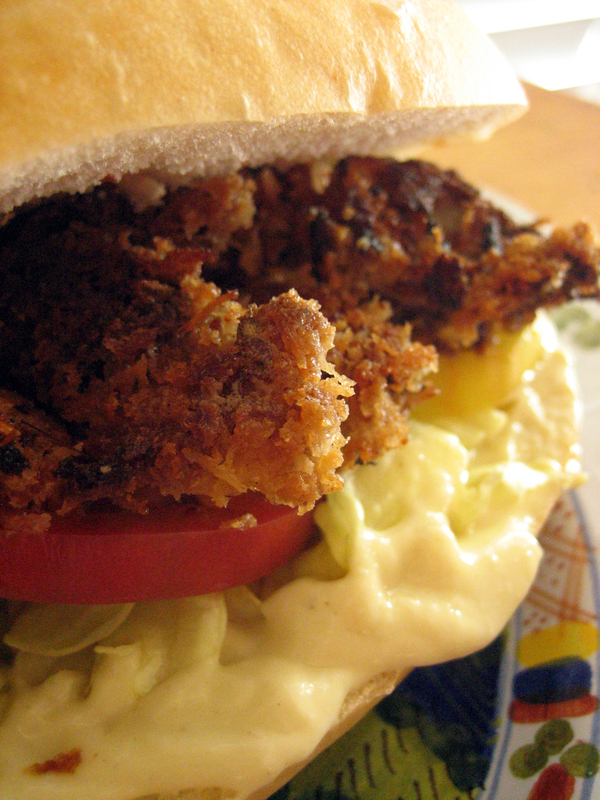 I do, however, have a freezer full of mushroom pecan burgers, and this garlic aioli tastes incredible with them. Yum! I don’t have morels, but want to make this. Is there anything I could substitute it with ? Absolutely! I think this aioli would go wonderfully with grilled vegetables like eggplant and zucchini, or even thickly cut tomatoes and fresh basil. If you wanted to pan-fry up something coated in the bread crumbs, there are many vegetables that would work like the aforementioned eggplant and zucchini but also green tomatoes would be great. What kind of milk do you recommend for this recipe? My go-to milk is So Delicious’s original coconut milk. Here is a link to their website: Turtle Mountain’s So Delicious . If you want a richer, more full-bodied non-dairy milk, I would recommend an oat milk. Aww, well you know that you are the one who introduced me to these gorgeous ‘shrooms! I’m glad you did because they’re incredible.